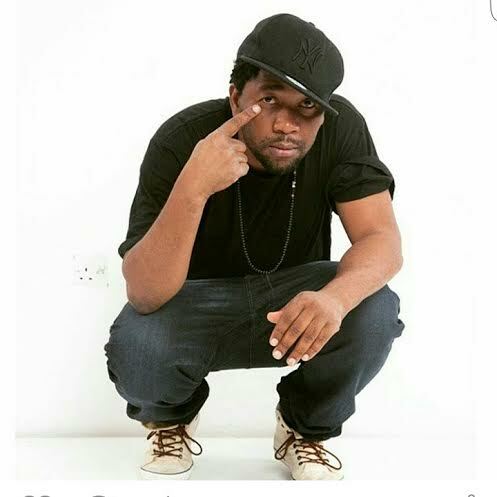 New record titled “Sikila” from Tanzanian Madee featuring Nigeria’ Tekno Mile. East Africa’s number one female artist, is back after a two year hiatus with yet another beautifully crafted musical masterpiece – I’M STILL HERE. ”I’M STILL HERE is a song inspired by not only my life, but by a multitude of experiences and challenges in general as well as the human power to overcome and conquer the insurmountable! it’s a song for everyone, it’s a mirror for all of us”,said the female multiple award winner. 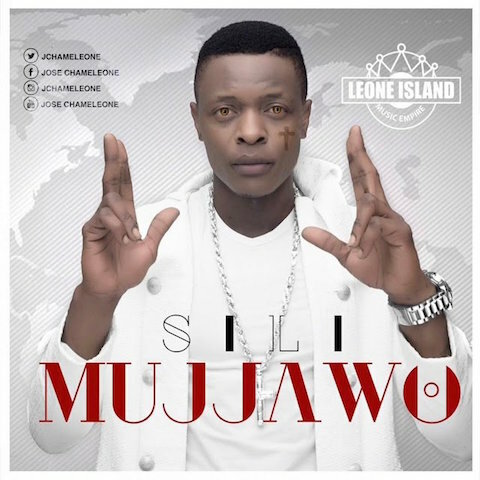 Song has a reggae feel to it..
Jose Chameleone just released a new single titled Sili Mujjawo that is a promotion for his upcoming show Hit After Hit.